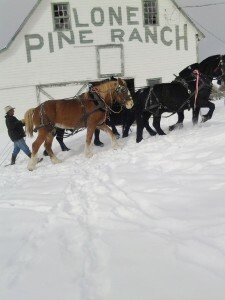 There are five Silver Spur Ranch divisions in Walden Colorado. This area is high altitude and where many of our replacement heifers are raised. These females are expected to survive the Wyoming/ Northern Colorado environmental challenges, altitude and sage brush country. In this herd, we challenge the genetics from our seedstock herds and learn which lineages will survive and create the most profitable opportunities in the cow herd, in the feedyard and on the rail. Walden divisions include: Lone Pine, Canadian, Big Horn, Three Rivers, and Diamond J, purchased in 1999. 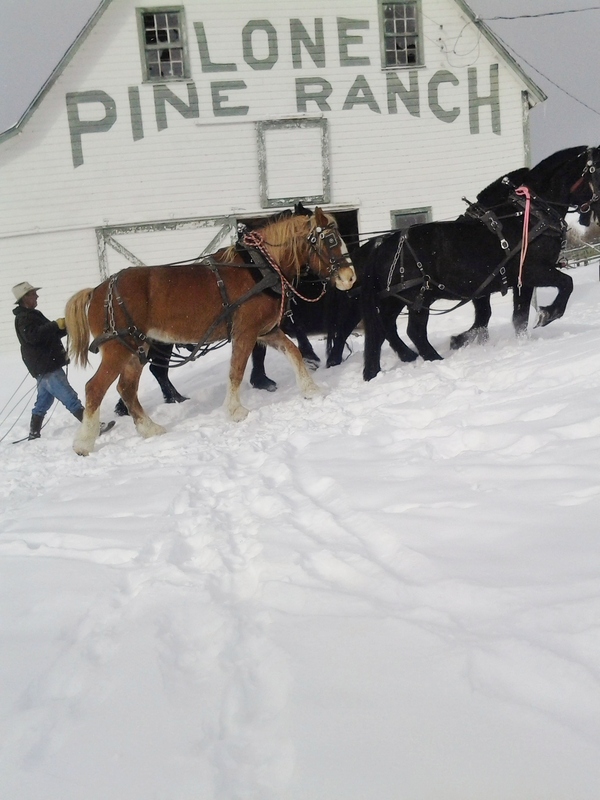 These ranches run over 3,500 head of commercial cattle and encompasses over 70,500 acres. 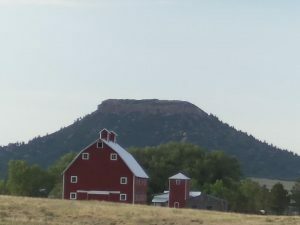 The Kiowa Creek division of Silver Spur Ranches is spread through the Elbert, El Paso and Douglas counties in central Colorado covering over 80,000 acres. This division is a seedstock provider of Angus, Red Angus and Charolais genetics. In addition, Kiowa is home base for our show cattle, registered and Rangefire composite herds. The Rangefire is a Charolais and Red Angus cross originally developed by the Silver Spur Ranches, Encampment division. We have found this cross to have appeal as replacement females, commercial bulls and as feeder cattle. The Silver Spur Rangefire Program is dedicated to establishing multiple generation cattle with known and proven performance data.